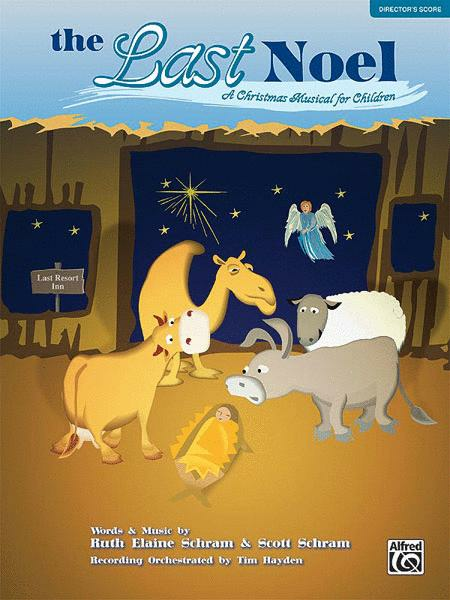 A Christmas Musical for Children (Performance Pack). Composed by Ruth Elaine Schram. Arranged by orch. Tim Hayden. This edition: Performance Pack (Director's Score & 10 Singer's Editions). Christian Elementary Musical; Church Musicals; Performance Music Ensemble; Worship Resources. Children; Christmas; Sacred; Winter. Book; Score. Jubilate Music Group #00-25688. Published by Jubilate Music Group (AP.25688). ISBN 0739044877. English. Orchestrated by Tim Hayden.